All local government councillors must declare all financial and non-financial interests, including the interests of persons related to them as set out in the Local Government Act 2009. 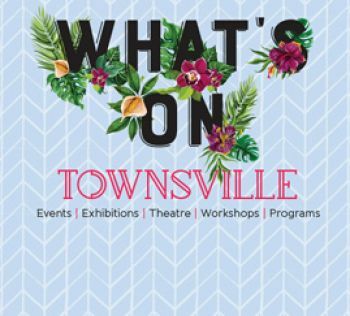 Townsville City Councillors keep an ongoing register of interests available to the public below. Use the application below to see a councillor's statement of interest. For further information please contact our Corporate Governance department on 13 48 10 or email us.